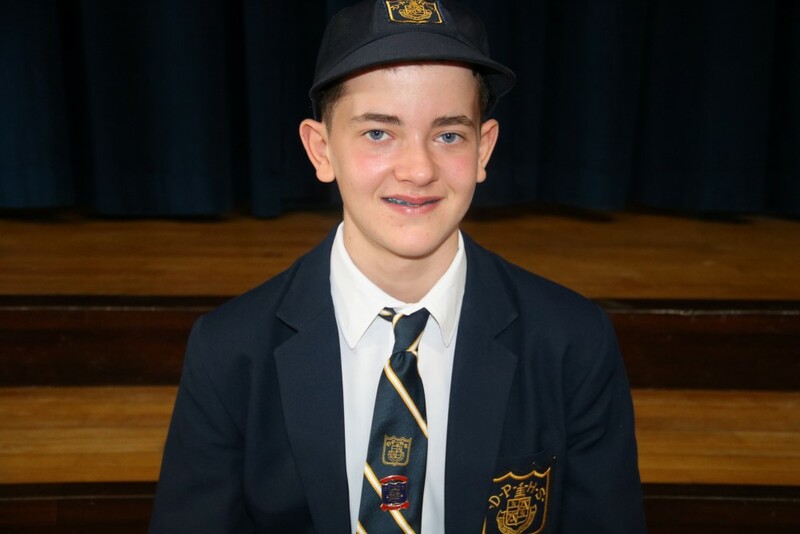 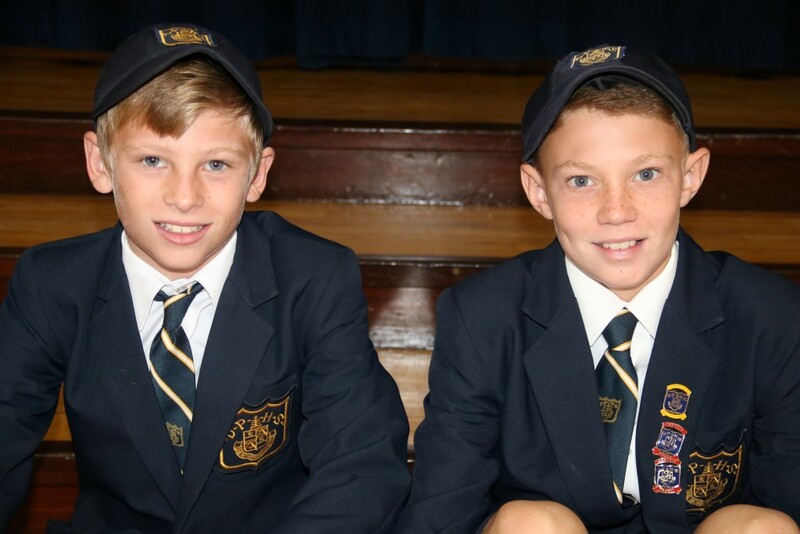 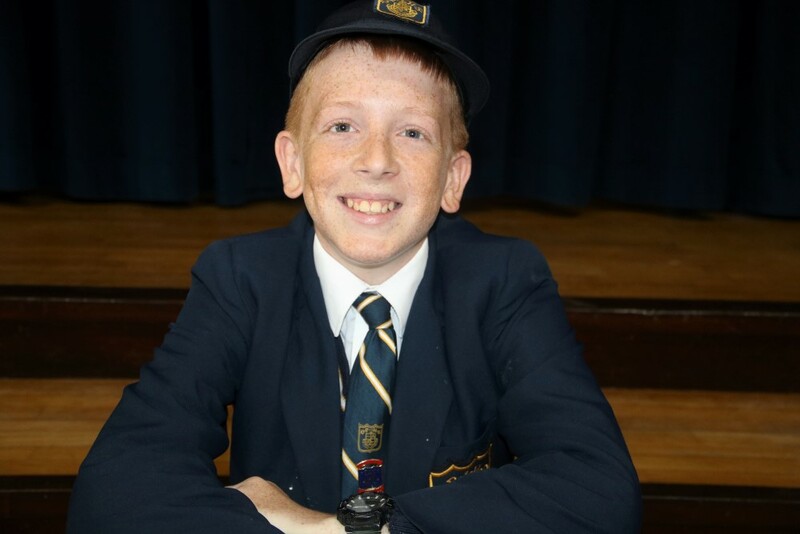 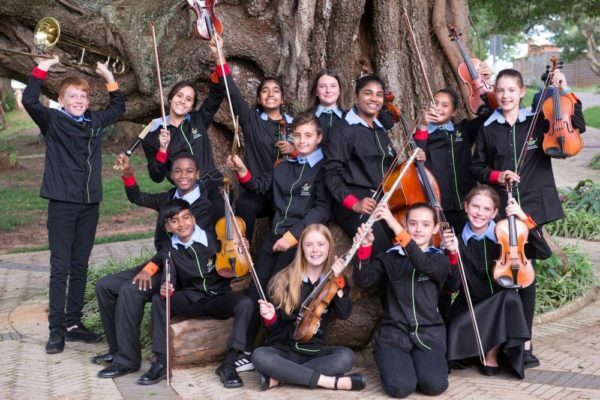 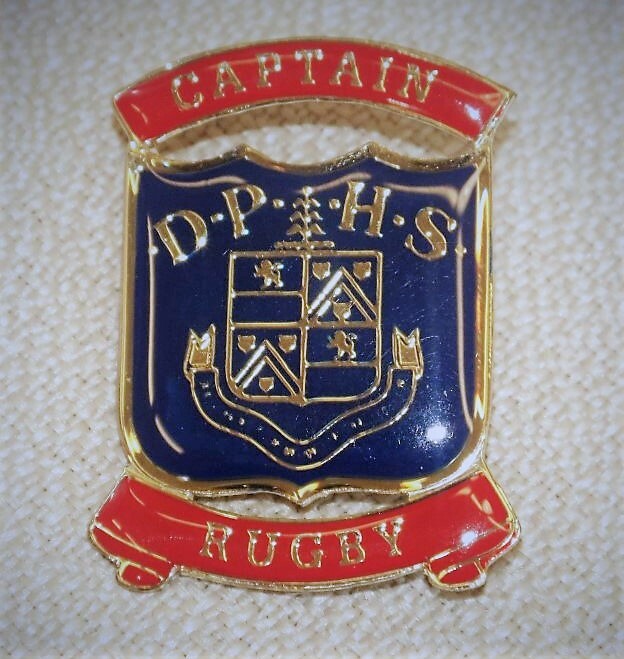 Durban Preparatory High School announced their captains for the term. 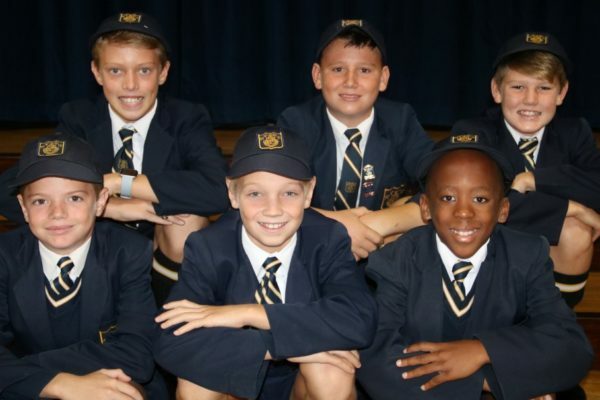 We are delighted to have these champions leading the teams and are super excited for the season ahead. 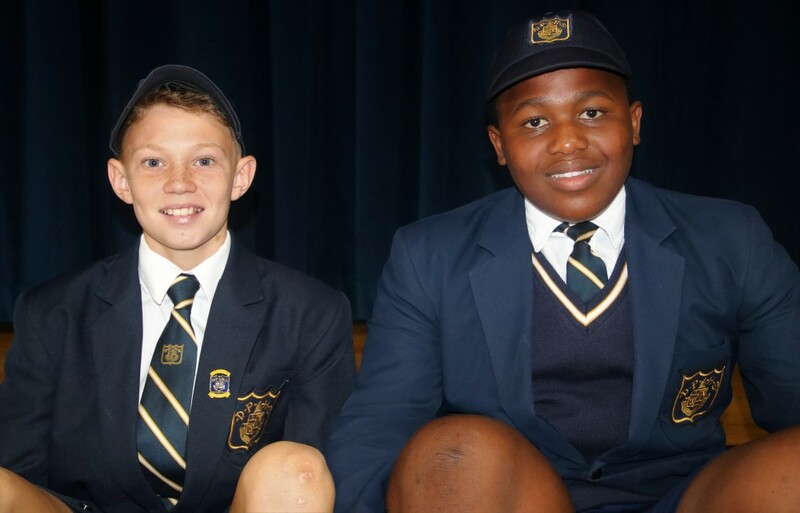 Congratulations to Luke Davidson, Rugby and Tennis Captain, – Anele Cele – Rugby Vice Captain, Karl Schaefer – Tennis Vice Captain, Jake Savage – Choir Captain and Kristian Bunyan – Gumboot Dancer Captain.